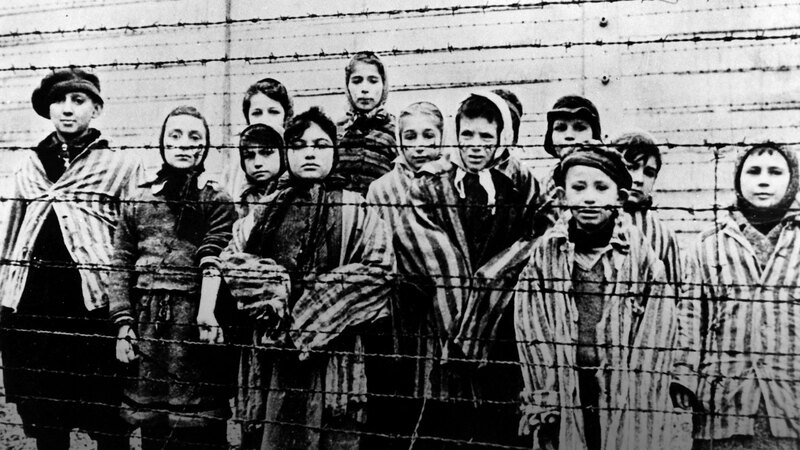 Nobody deny the fact that Auschwitz-Birkenau is the world-mown symbol of terror. This Nazi concentration camp was created by German government during the World War II in the middle of 1940. The city of Oswiecim where the camp was built had been forcibly included into the Third Reich’s territory on the beginning of the war. You may wonder what was the reason of the camp establishment. 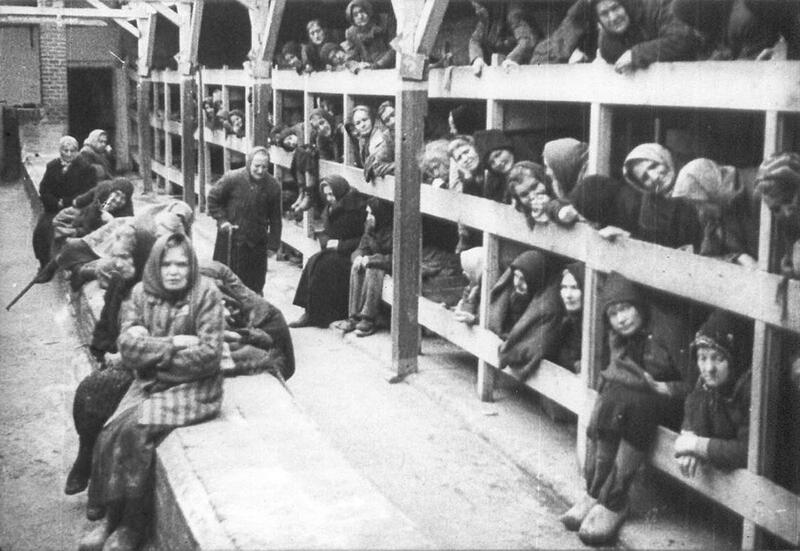 Well, Poles as well as all the national minorities like Jews or Gypsies were arrested intensively. Finally, it turned out all the prisons and jails were overflowing with the people caught during common and often roundups across the whole country. So they decided to build one great concentration camp that officially was to serve as a labour camp. 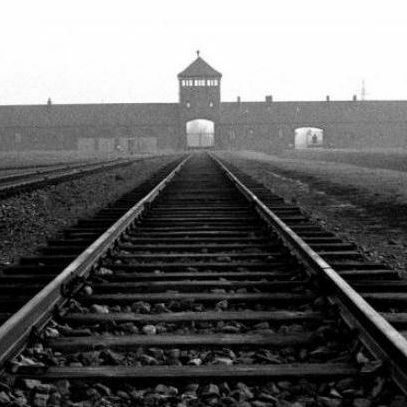 The first transport of people to Auschwitz-Birkenau was on June 14, 1940. The camp was one of many labour camps located on the territories occupied by Nazis. However over the time the place of work of millions turned out to be the destination of the final extermination of millions of Jewish inhabiting Europe. It was called „Endlösung der Judenfrage”. The camp was constantly rebuild and extended. Three years since the day of it’s establishment it consisted of three enormous parts located in three different but adjoining to each other cities. 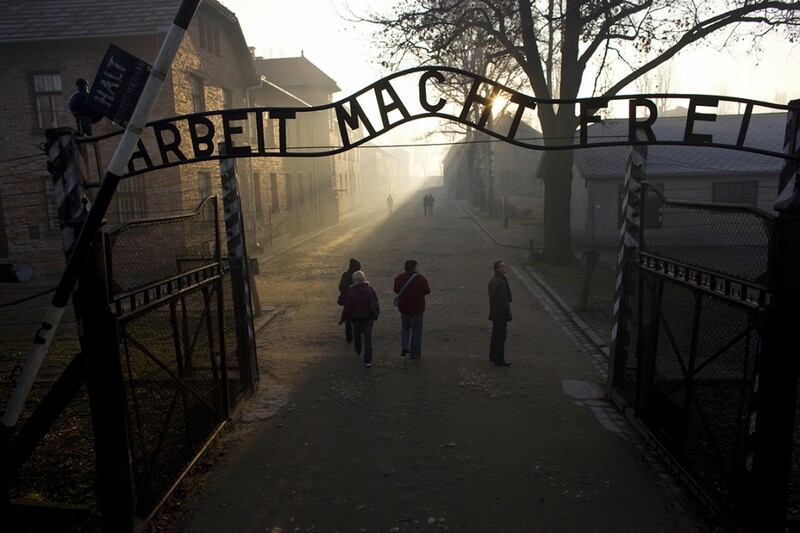 The largest of them was Auschwitz II-Birkenau which was created in 1941. 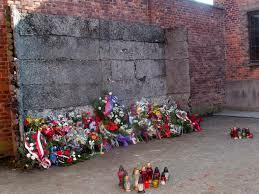 The camp was built 3 km away from the main camp, in Birkenau. Before the construction started, Polish people inhabiting the areas were displaced and all the settlements were destroyed in order to make place for the great concentration camp’s development. Obviously, the buildings were built by the prisoners who actually drifted to the labour camp. Drained, exhausted and undernourished they kept building the death camp where they were going to be killed in a few months, weeks or days. This picture was taken just after the liberation by the Soviet Army in 1945.